The Nike ‘Jumpman’ logo, which sports a leaping Michael Jordan, has been cleared of any copyright infringement violations after a two-year legal battle with photographer Jacobus Rentmeester. 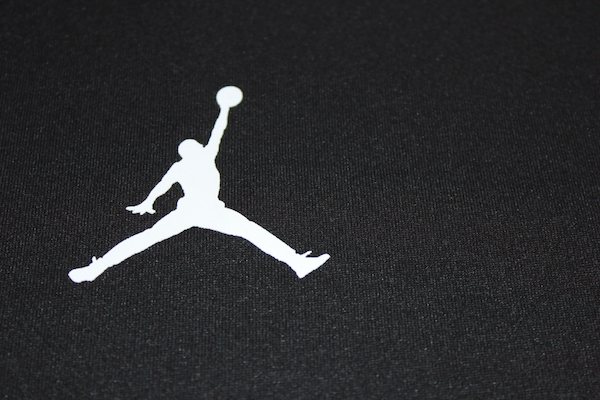 The logo shows Jordan jumping with his legs spread out, while heading towards a basketball hoop with a ball in one hand. The logo was inspired by a photo taken by photographer Jacobus Rentmeester, who shot it back in 1985 during Jordan’s season with Chicago Bulls. In the photograph, Jordan is seen leaping across the Chicago skyline, in his iconic pose. Despite having been paid US$15,000 for the image, Rentmeester still accused the company for violating their original agreement. After a gruelling two-year long battle, the court has ruled that Rentmeester’s photo is unmistakably different to Nike’s logo in a 2-1 decision. Nike announced that it would continue to use the iconic logo in aims of inspiring athletes to achieve higher standards of greatness.